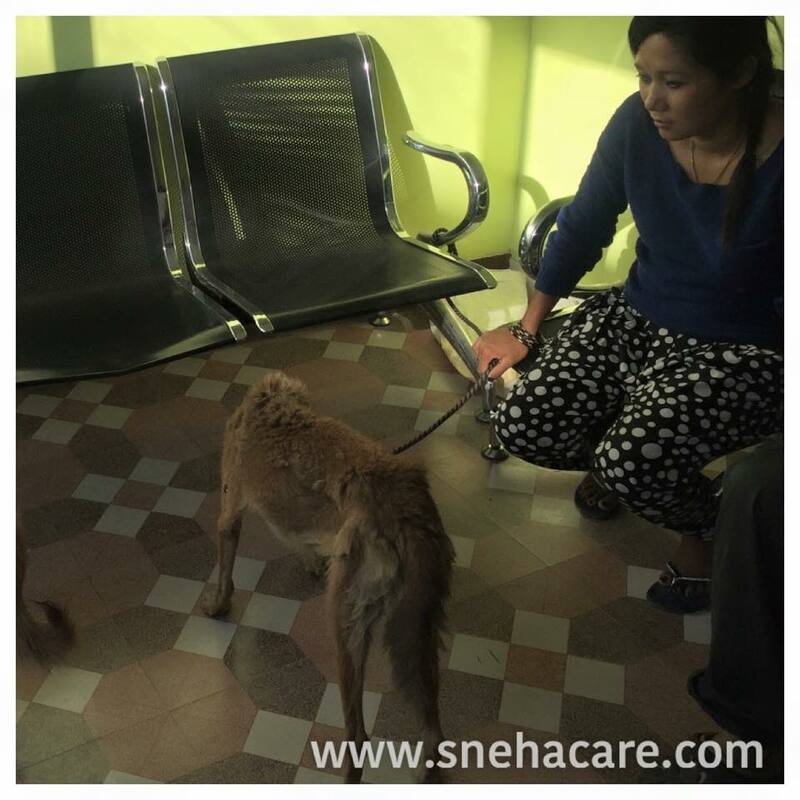 She was rescued from Baluwatar as she was very skinny and wound on her one of the leg. Took her to the clinic for her treatment. As she wasn’t eating properly and was vomiting after her food, decided to check her Kidney. 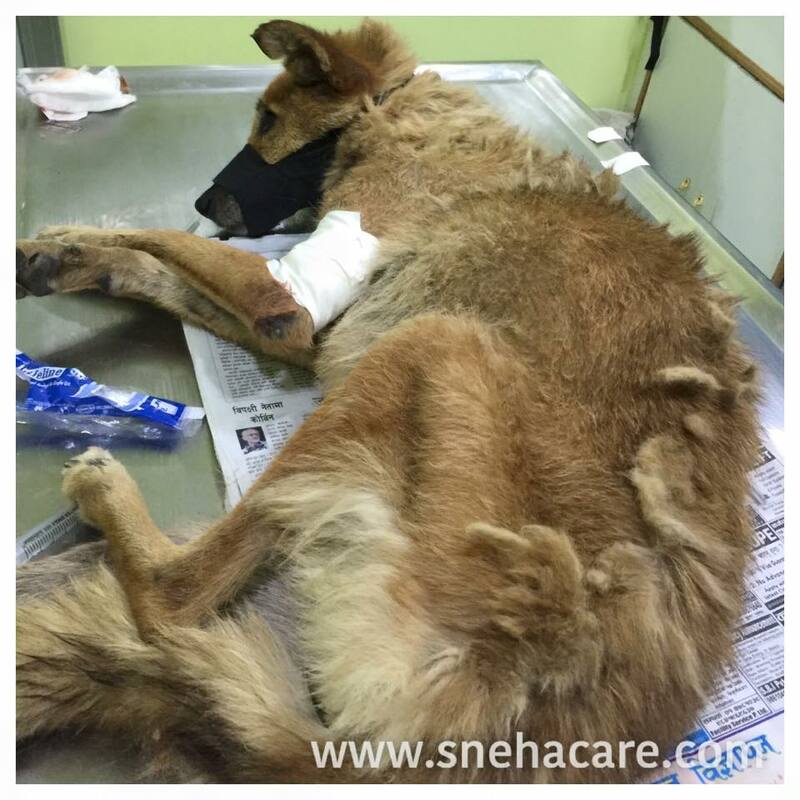 Her Kidney is not functioning good and less chances to survive. She is admitted at clinic and waiting for her recovery.